We cover all areas of Doncaster and the surrounding towns and villages. Doncaster sunbeds for home hire deliver direct to your home FREE of charge! If you are unsure which sunbed to hire, please call and we will be happy to advise the most suitable type of sunbed for your circumstances. We are a family run company established over 25 years and offer a fast friendly reliable service, please call us for any information. Here at Doncaster home sunbeds we are able to deliver a wide range of sunbeds for hire. You can build up your perfect tan in the comfort and saftey of your own home. 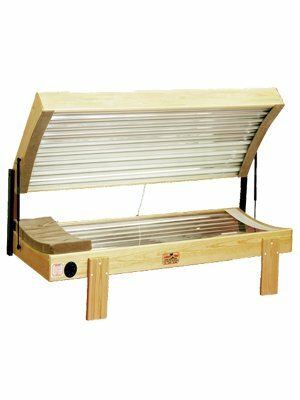 Having a sunbed at home is very cost effective and can be matched to meet your own particular needs and available space. 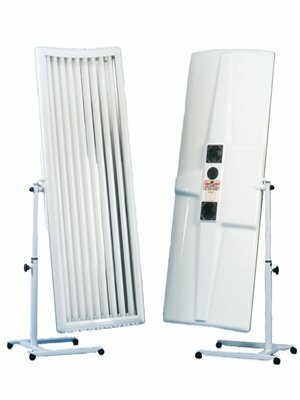 We have three types of sunbeds available for home hire. 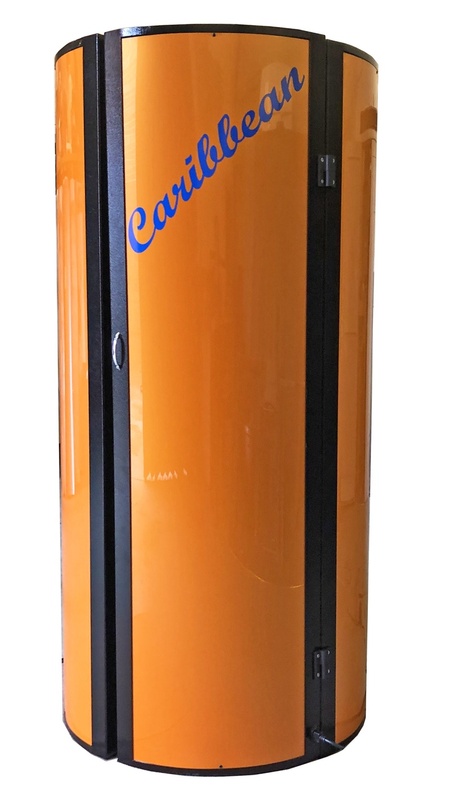 You can choose to lay under a single canopy sunbed or the curved twin double , or for greater tanning results go for the latest vertical stand up sunbeds which ensure you get a perfect 360 degree tan. All our home hire sunbeds are delivered with full instructions and goggles are always provided free of charge. Hiring a sunbed in the comfort and saftey of your home can provide a tan where unlike natural sunlight, the specific UV exposure is controlled by you to prevent over exposure which can lead to burning and even sunstroke. 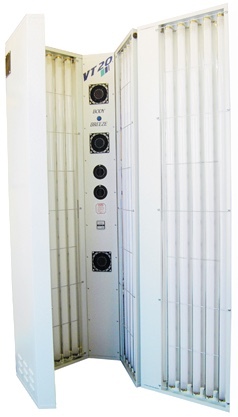 The strength of UVA/UVB rays from a sunbed can be much lower than natural sunlight. 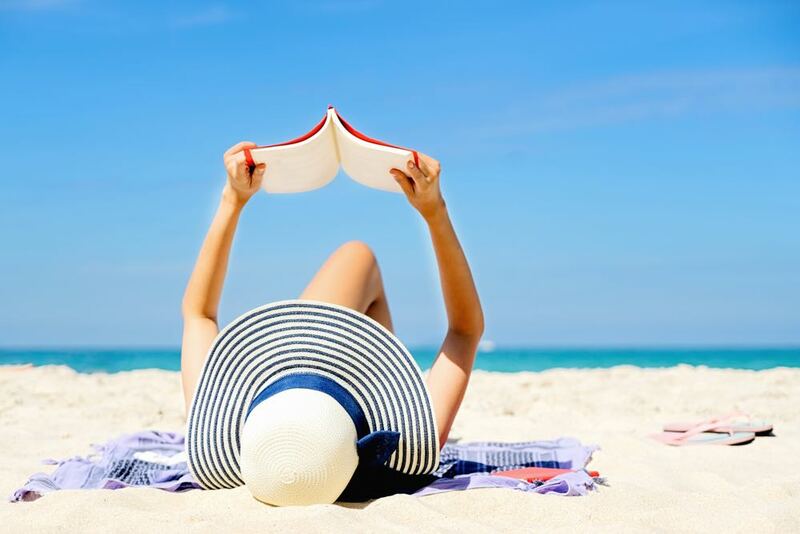 Dermatologists have indicated that regular use of a sunbed during the year could be much safer than a fortnight of over exposure to the sun especially when abroad on holiday. 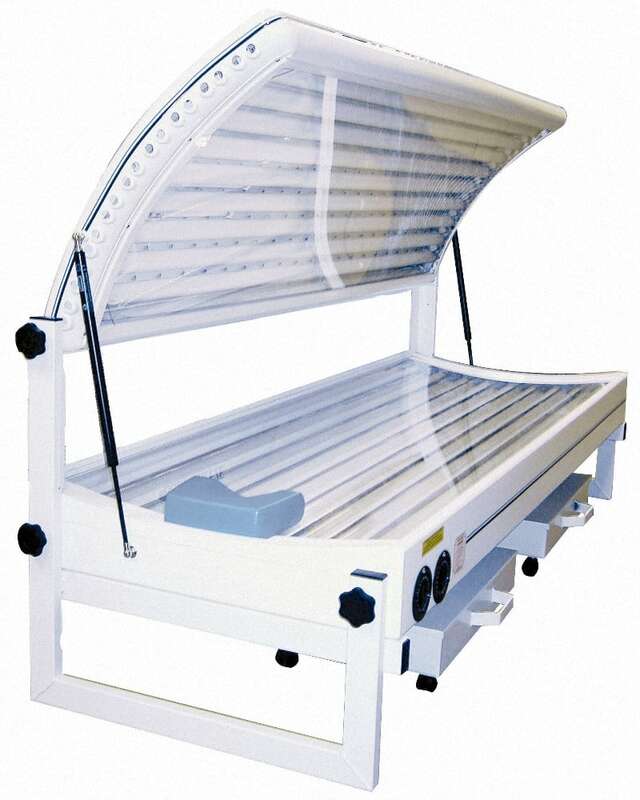 For home sunbed hire in Doncaster please call us on 01302 511068. 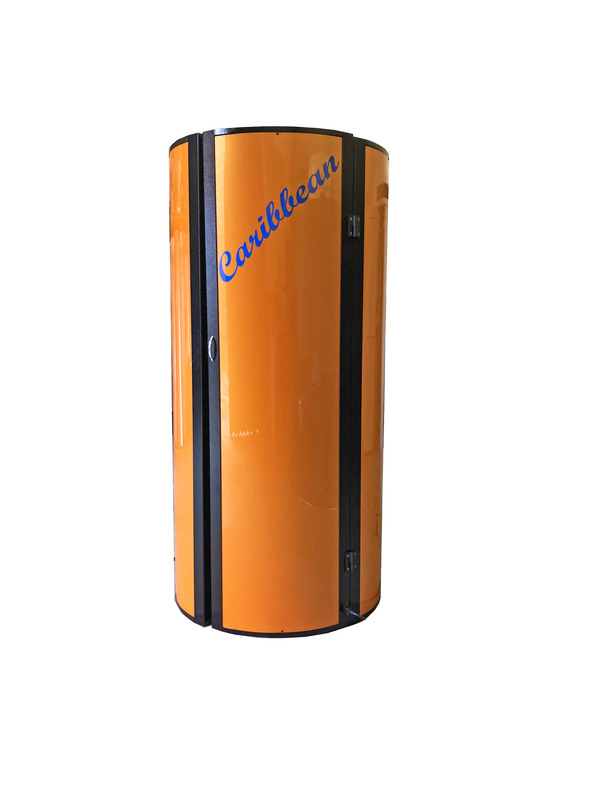 We have a wide range of sunbeds available for home hire. 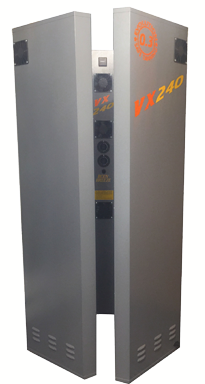 Choose from vertical stand up sunbeds which are fitted with up to 250W tubes to give you superior tanning results, or doubles and canopies. 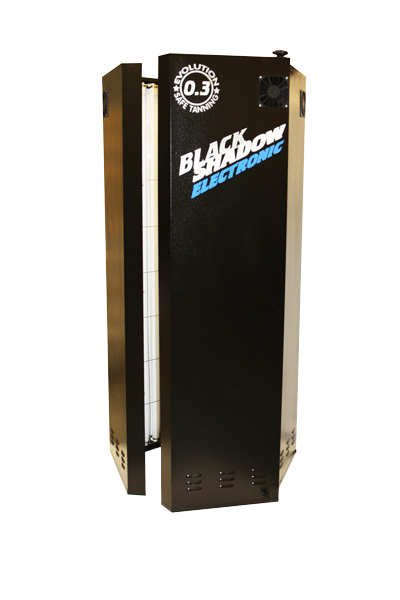 Replacement sunbed lamps are also available. 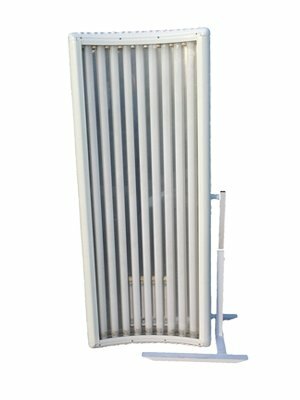 We have a large range of tubes to fit most sunbed types. Home lay down sunbeds are ideal if you prefer to relax when you tan and they only take up the space of a small single bed approx 6 ft long, this means a double sunbed can be placed into most rooms in your home, A double sunbed in your home gives you a relaxing way to perfect your tan. 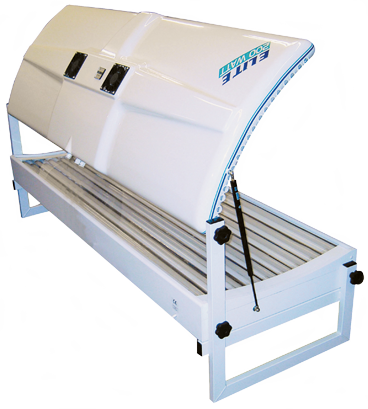 Foldaway canopy sunbeds are specifically designed for home use, been easy to transport, manoeuver and store. Foldaway canopy sunbeds can be used over an existing bed or even a chair or sunlounger due to their swivel action stand, these beds also have an integrated hydraulic gas damper to make height adjustment easy. For home sunbed hire in Doncaster please call us on 01302 511 068 for bookings or any enquiries that you may have.